Amara Don Ihenacho best known as AMARA premieres his new single "ODOGWU N' AGHA," an Igbo-titled track which translates to "Great Warrior" in English. The song " ODOGWU N' AGHA" is anAfro-infused praise tune produced by Somik, acknowledges God's greatness, referring to Him as the Everlasting King and Great Warrior. The song lyrics are delivered in three (3) different languages - Swahili, Igbo & English - in praise of the Most High. 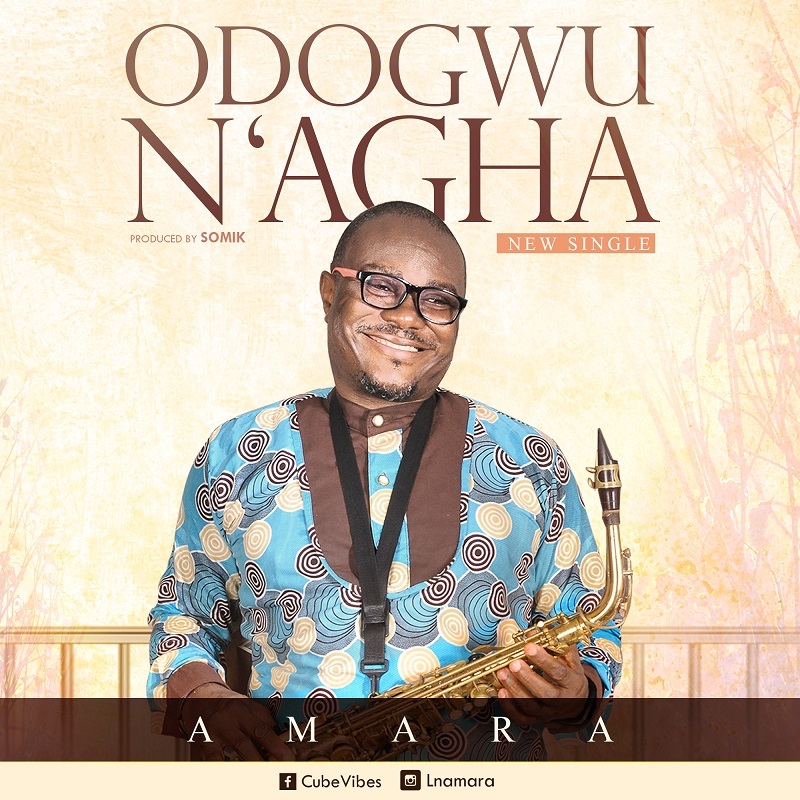 AMARA is a singer-songwriter, saxophonist and a gospel recording artist currently based in Imo State, Nigeria. He serves as a saxophonist in his local church, Winners Chapel, Owerri. 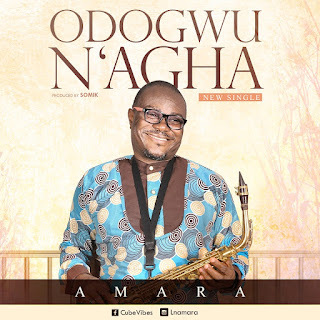 "Odogwu N' Agha" is the first of many more singles to be released by Amara as he fuels up anticipation for his debut project which will be dropping later this year.